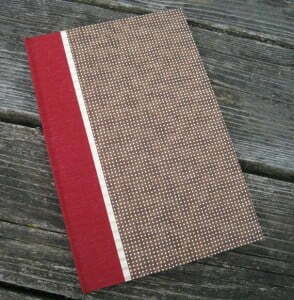 The Watermark Bindery journals are hardback, hand bound journals containing warm white 80# paper, with medium grain. These are not cheap, but they come from a small company in Washington that takes pride in producing a quality product. This is a journal you treat yourself to. At this writing, Watermark Bindery Journals are not available on Amazon. However, they are available through their watermarkbindery etsy shop. Please tell them TanglePatterns.com sent you! Please feel free to share your experience with Watermark Bindery Journals in the comments.